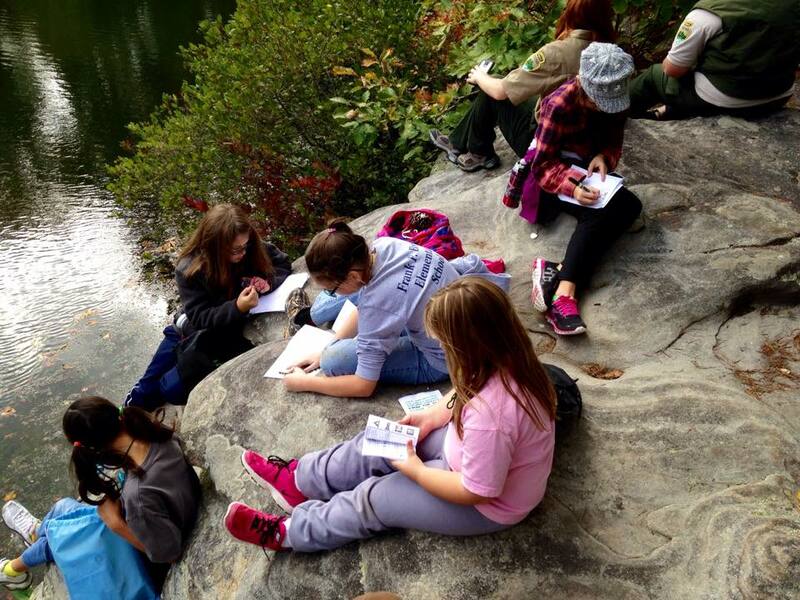 Do you like hiking, canoeing, wildlife, or just nature in general? 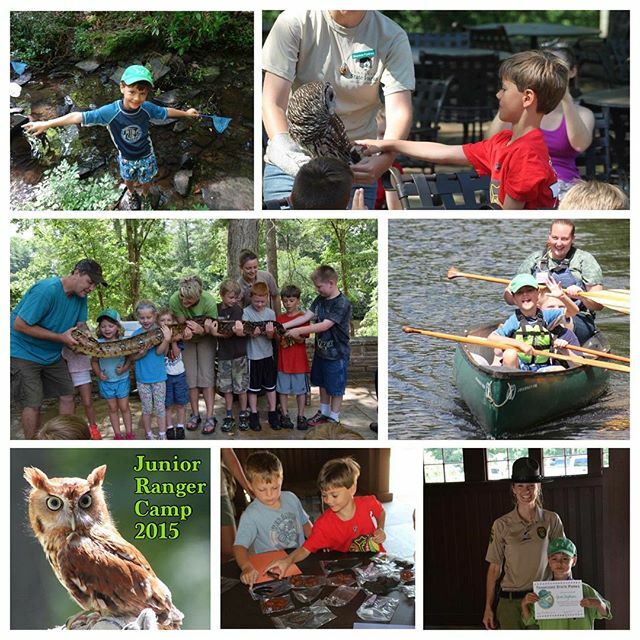 Check out our Junior Ranger Day Camps! 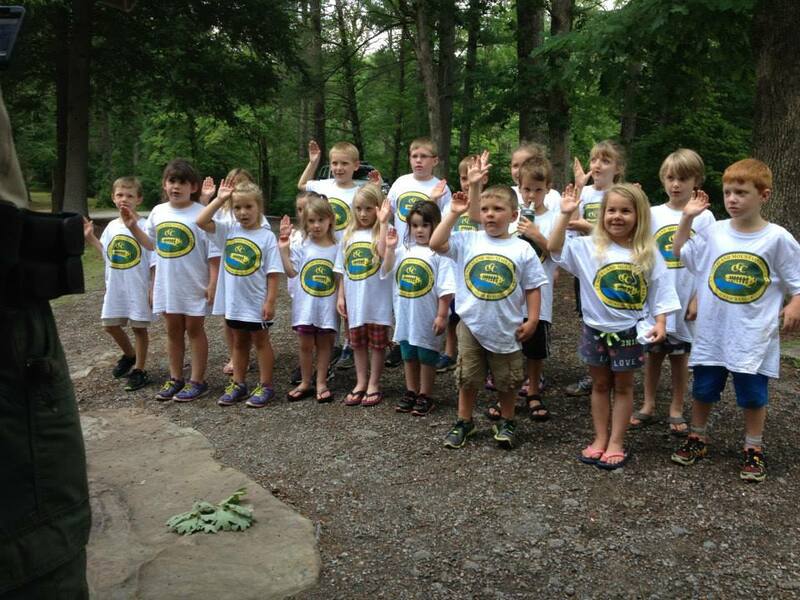 Applications will be available at the park office April 1st. 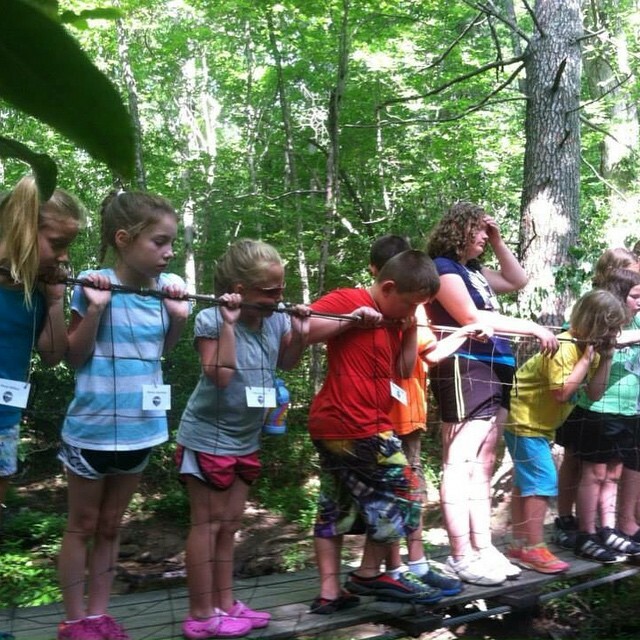 All applications must be picked up and returned to the park office with full payment to secure your child or child’s spot for camp. 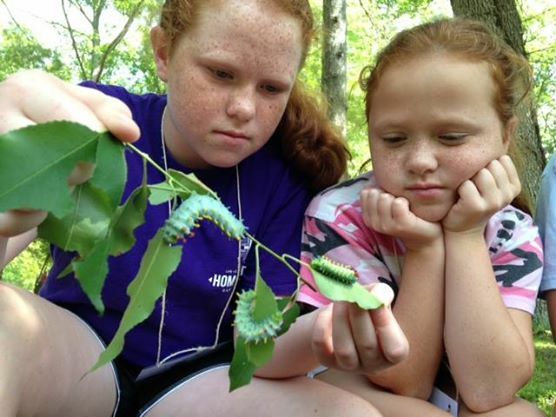 John Muir Adventure Weekend Camp – June 29 & 30 ** Ages 13 & Up or if your child has attended two years of Junior Ranger Camp (week long 8-12 year old camp) they qualify for the overnight.